Acupuncture originates from China and the Far East and is one of the world’s oldest therapies based on over 2000 years of knowledge. The body’s vital energy known as Qi should pulsate harmoniously through a network of energy pathways known as meridians or channels. For numerous reasons, the Qi can become blocked, disrupted or depleted so acupuncture can be used by inserting very fine needles at carefully chosen points to affect the flow of Qi around the body. 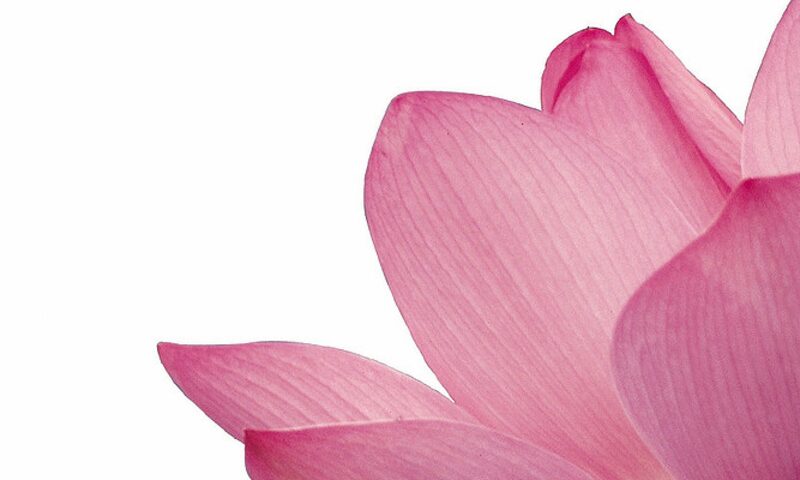 The aim is to stimulate the Qi and blood flow to ultimately restore balance and harmony to the body. 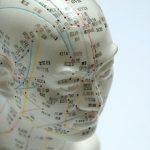 I use two types of acupuncture styles; 5-Element and Traditional Chinese Medicine to offer a holistic approach to treat the body as a whole, as well as the mind and spirit. Tuina is a form of Chinese Medical massage which works to facilitate your body’s capacity to heal itself. It stimulates Qi and Blood flow to nourish areas that are deficient and enables the energy to move in the meridians (similar to acupuncture) and muscles. This form of massage is typically incorporated into acupuncture treatments. Glass or plastic cups are placed on the skin to form a vacuum, this induces blood to be drawn into the area to nourish a deficiency or move fluids away from an area to clear stagnant Qi. Although this is an old Eastern technique dating back around 3000 years ago, it has recently become popular in the West with athletes and sports celebrities. This technique dates back around 3000 years and involves a Gua Sha tool (round edged tool) to be placed on the skin and pressure applied. Gua means to scrape and Sha means the red spots or skin changes that occur when the tool is scraped over the skin (this represents the movement of Qi and Blood and is the body throwing out old blood or a Pathogenic Factor being released). It works by stimulating the meridians, it moves Qi and Blood and is useful to treat a general area. Moxa is prepared from the artemesia vulgaris latiflora leaves (similar to mugwort), the veins of the leaves are stripped, ground down and then aired. Moxa is lit near or on the body on acupuncture points or meridians. This acts to penetrate and warm the area for cold conditions or nourish the Qi and Blood locally.